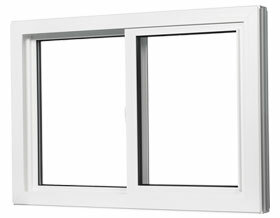 Our Lift Out Sliding windows are popular for complementing any architectural style, with a clean and polished look. The sashes are designed to lift out for easy cleaning inside the home: both sashes for the Double Lift Out and the interior sash for the Single Lift Out. 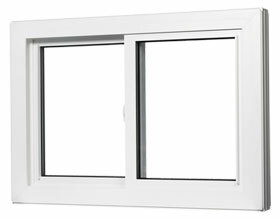 TWINS Lift Out Sliding windows offer beautiful and expansive views, and with a common exterior design, create an attractive unified look when paired with the matching slider or fixed windows. Creates year round savings and comfort by rejecting the sun's heat and UV rays in the summer and reflecting furnace heat back into your home in the winter.